Skyrim Special Edition Nexus, TheBearMan. 9 Nov 2018. EBD SSE - Texture Packs for EveryBodys Different Redone SSE. 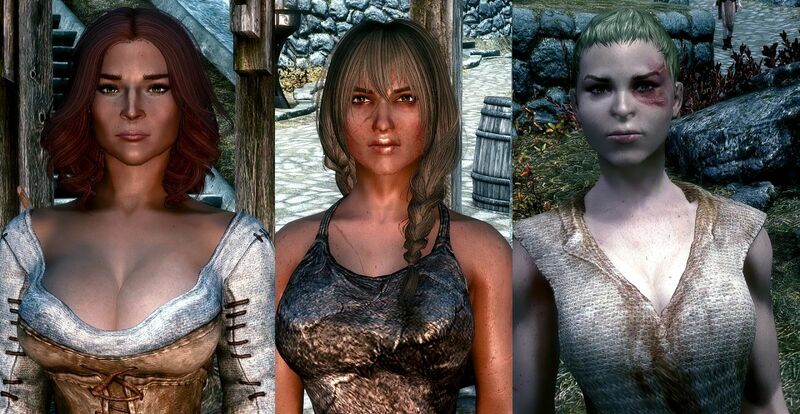 13 Feb 2018 <https://www.nexusmods.com/skyrimspecialedition/mods/15259>.